You can drop by until July 29! 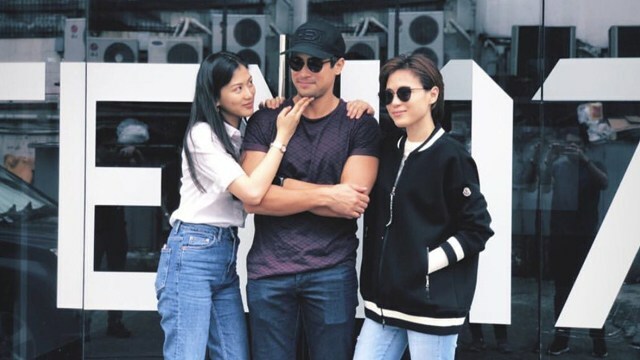 (SPOT.ph) The highly anticipated AsiaPOP Comicon Manila 2018 promises a lot of fun activities, celebrity guests, and cool merch. 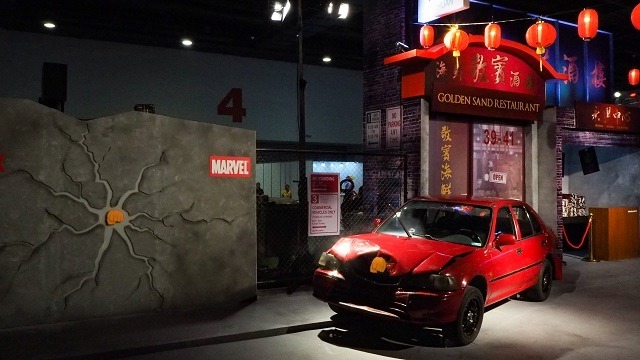 This year, they've got a lot of fun booths for fans to check out. We list down three booths you can't miss visiting at the SMX Convention Center until July 29. 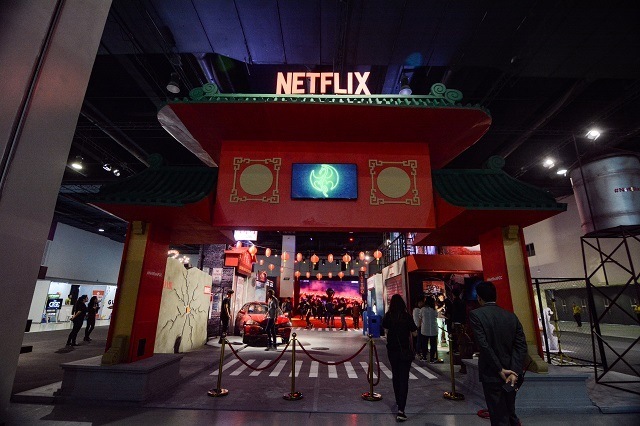 Taking a cue from 2017's interactive activities, this year's Netflix booth lets you step into the worlds of some of your favorite shows. 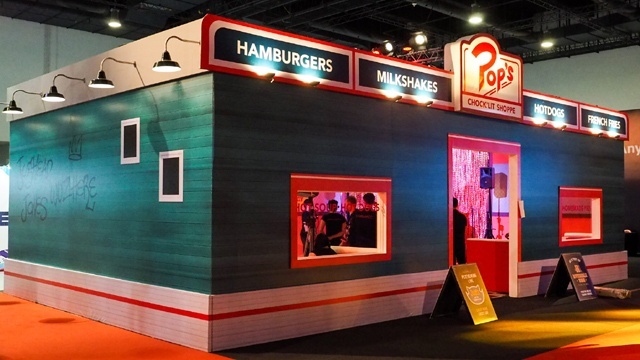 At the Riverdale-inspired Pop's Diner, you can watch a live performance of Josie and the Pussycats (who were cosplayers from last year, btw!) while sipping on a free chocolate milkshake. You can also take a yearbook photo for the Riverdale High Schoool yearbook and choose whether you want to wear a blue and yellow letterman jacket like Archie or a black leather jacket like Jughead. 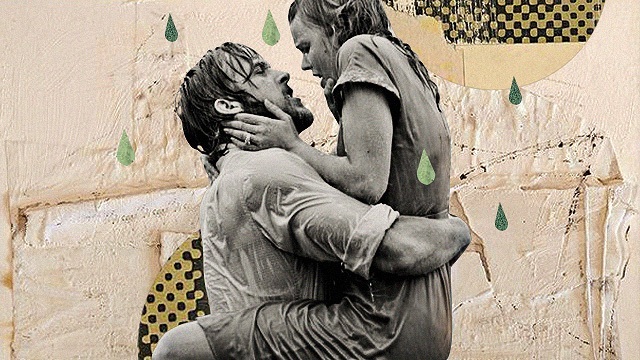 Your photo might even make it to the projector screen outside! At the Hawker Arcade dedicated to Stranger Things, you can play classic video games from the '80s. (Hint: There's also a secret door that'll take you to the Upside Down!) You can also continue Will's drawings of the tunnel maps from the show and make it your own. 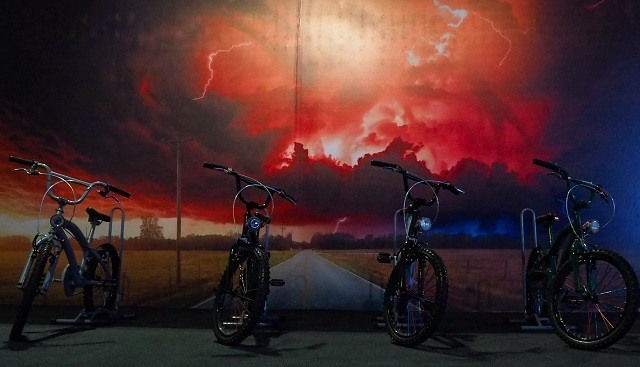 There are bikes lined up outside as well as standees of the kids—so you can pose for cute photos! 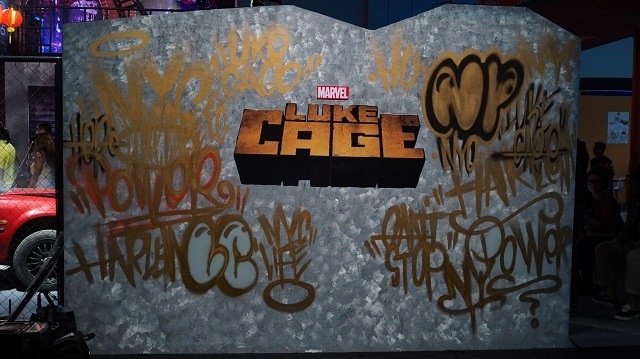 There's also a graffiti wall that might just take you to the Harlem of Marvel's Iron Fist. You might even catch a live graffiti artist at work. 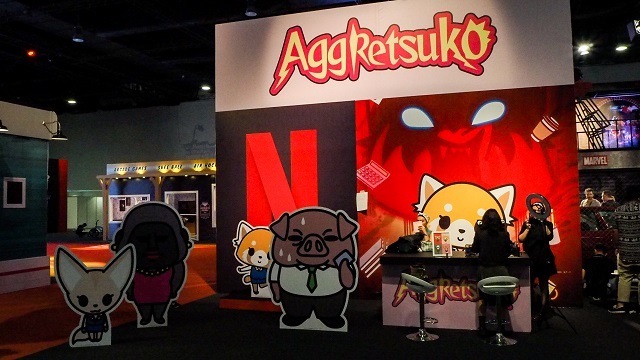 You can also get your face painted at the Aggretsuko section, and you can look just like your fave cute-but-scary cartoon character. 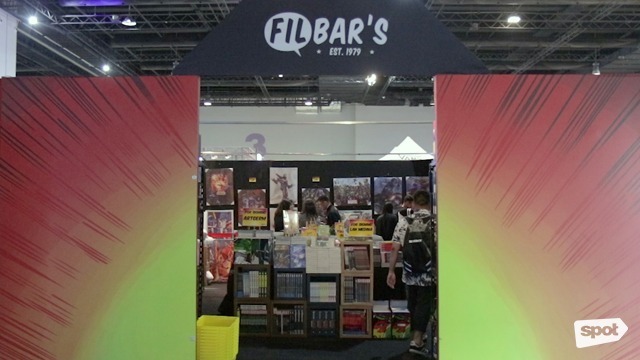 There's a lot of merch to choose from at the convention hall, but Filbar's booth has one of the biggest selections of items—especially if you love Funko Pops! You can add a few more models to your collection because they have limited-edition and exclusive pieces you won't find anywhere else. You might also spot a long line around the booth—that's because they're all lining up to get their hands on the adorable Jollibee Funko Pop that's launching at AsiaPOP Comicon (APCC). You can also take a look at their toys on display at the side of the store and maybe you'll also be inspired to start your own super-cool collection. Get ready to challenge your friends to a battle when you head to the Cignal Play Action Arena. You can play a round of your favorite video games like Tekken, Marvel vs. Capcom, and Street Fighter on Play Station 4. You can also have a go at playing DOTA and other PC Games. When you win, you can get cool prizes, including a T-shirt and phone accessories.